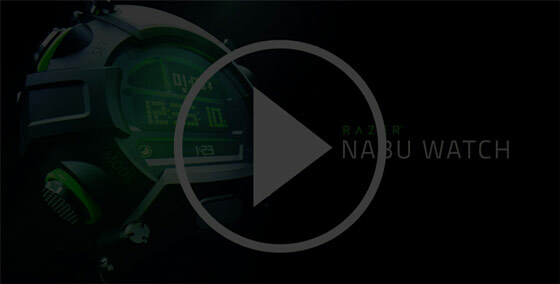 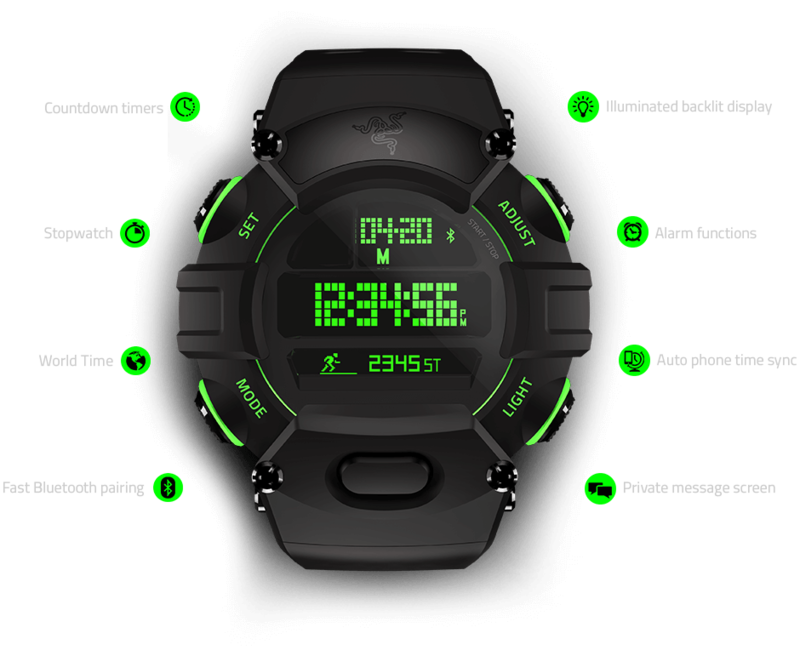 The Razer Nabu Watch features a unique secondary screen that streams notifications from your smartphone – calls, texts, emails, app alerts, and more – right to your wrist. 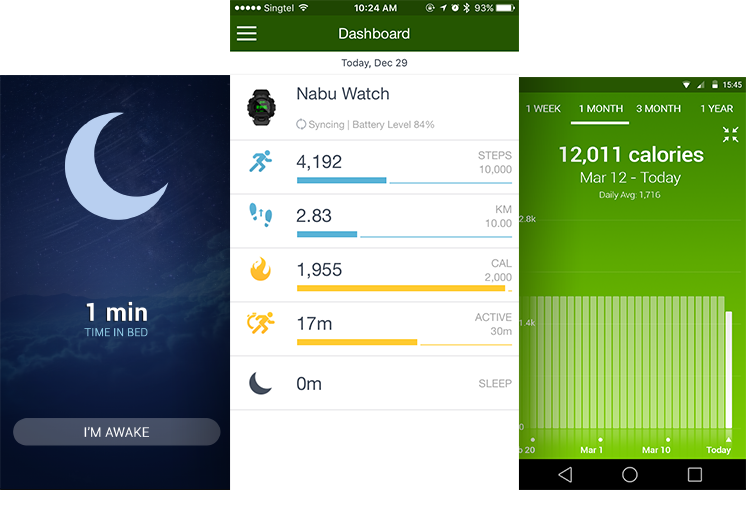 Connect your Razer Nabu Watch to the downloadable companion app to ensure the time is hyper-accurate to the global standard. 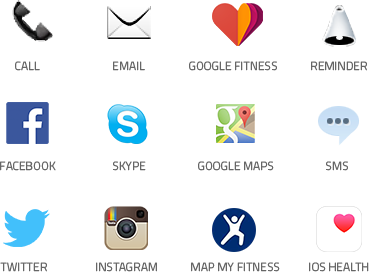 Also view all your fitness data in one convenient place and access additional features like Phone Remote Control.